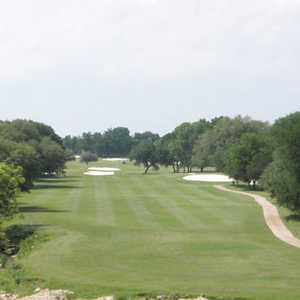 The 9-hole Mill Course at Mill Creek Golf Club in Salado, TX is a resort golf course that opened in 1981. 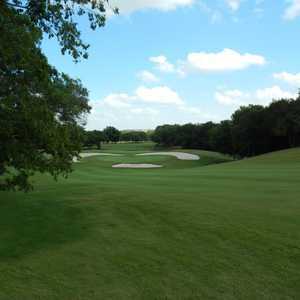 Designed by Robert Trent Jones, Jr., Mill Course at Mill Creek Golf Club measures 3111 yards from the longest tees. The greens are bermuda grass. 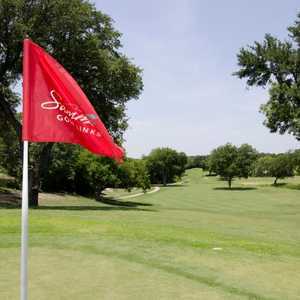 The 9-hole Springs Nine at Mill Creek Golf Club in Salado, TX is a resort golf course that opened in 1981. Springs Nine at Mill Creek Golf Club measures 3186 yards from the longest tees. The greens are bermuda grass.